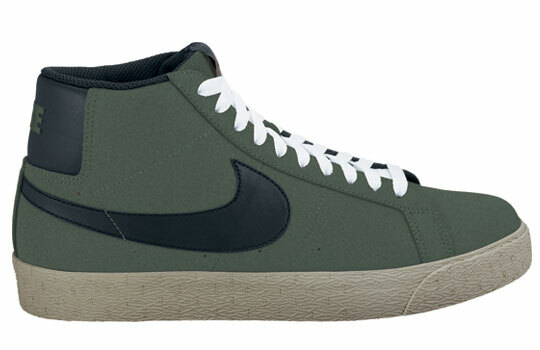 Here is a complete look at the Spring 2011 collection from Nike SB for March 2011. 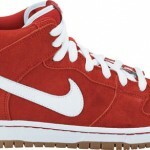 The line up includes the Dunk Mid Pro SB, Stefan Janoski SB, Blazer SB, Blazer Low SB CS, Zoom P-Rod 4, and Zoom P-Rod 2.5. Noteworthy is the use of suede and primary colours in the range. It’s a retro reference with modern appeal. Check out all the looks below.